Welcome to Semper IT Inc - Drupal and CiviCRM projects - We work with Canadian non-profit organizations to help them build and optimize their workflows in a sustainable way so that they can focus on executing their missions! 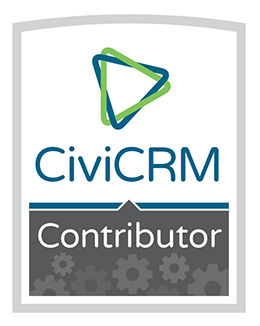 We are co-author and maintainer for the Canadian Tax Receipts CiviCRM Extension as well as the iATS Payments CiviCRM Extension. 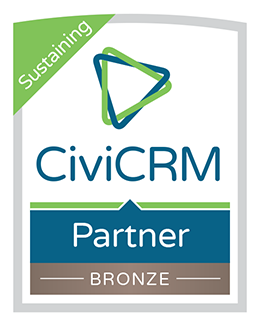 CiviCRM™ - From Consulting to Custom development (extensions), Configurations & Training your Staff - we've got you covered. DRUPAL™ - We Design & build Modern Responsive websites, Custom development (modules), do Site building & Train your staff to use it all. Support - Near 24/7 support - no Ticketing systems - our clients have our Email addresses & cell phone numbers. Data Migration - Data Mapping and Scripting to get your data from your legacy (live) CRM database or spreadsheets into your new CiviCRM instance. Troubleshooting - We'll help diagnose issues, hunt down bugs & dive in to fix them in CiviCRM Core and/or in its Extensions. Managed Hosting - Fully Managed Hosting on Private Dedicated Servers in Canada for our projects is provided by our Partner Alan Dixon Consulting Inc.